Phuentsholing hospital is among the country’s busiest hospitals. As the hospital sees an increasing number of patients including those from Tala, Lhamoizingkha and Samtse, the health staff particularly the gynecologist is struggling to keep up with rising needs. But as per the Royal Civil Service criteria, Phuentshogling hospital being a fifty-bedded hospital is eligible for only one gynecologist. 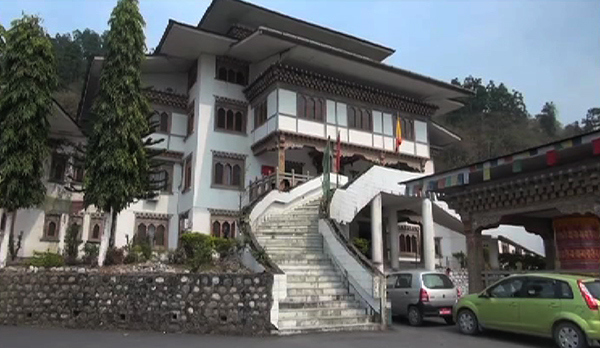 When the gynecologist is away, the hospital refers emergency cases to the national referral hospital in Thimphu.